Giving away a loaf of Amish Friendship Bread? Or maybe some Amish Friendship Bread snickerdoodles? What about our Tuscan Amish Friendship Bread Coffee Cake? 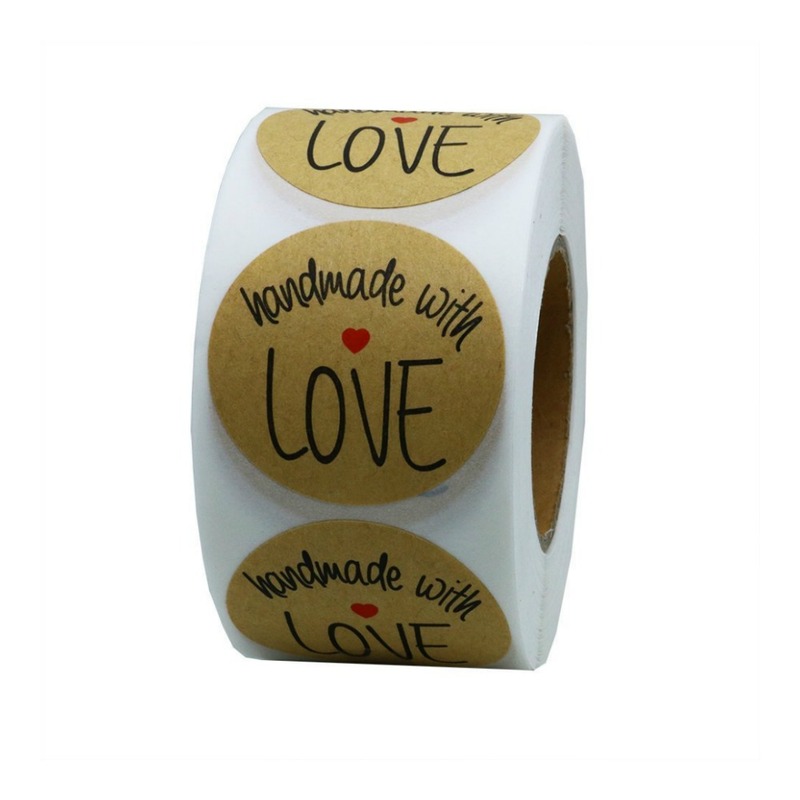 Whatever the treat, affix one of these labels on your packaging so they’ll know it was made with love!